As one of the leading New England dental practices, Boston Teeth Associates continually keeps up with the latest dental innovations. 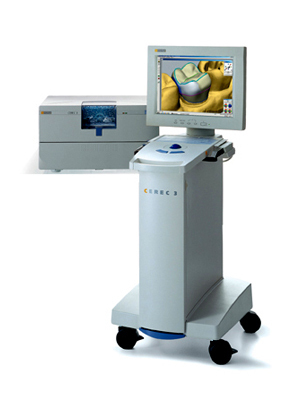 Cerec® One Visit Crowns use 3D technology to manufacture your pure ceramic crown via computer while you wait. 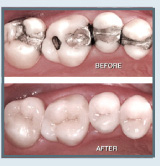 The most advanced method for Crowns and Dental Restorations. You can fully participate in the design of your smile and correct your smile in less than a day, perhaps in just an hour. One Visit Crowns are just one of the many advanced technologies we use at Boston Teeth Associates to provide you with the highest quality of dental care. If you are interested in finding out how you can quickly and easily have a radiant smile, please contact us today.